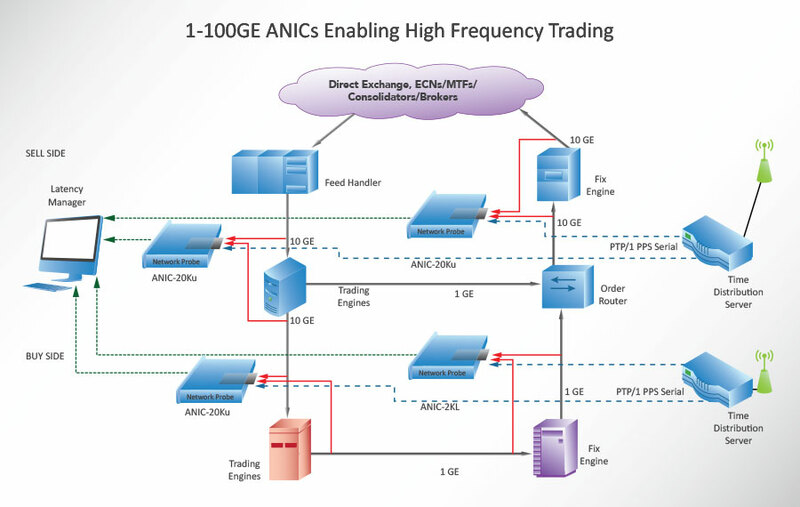 Accolade’s ANIC adapters offer global OEMs the lowest cost, most efficient, low latency capabilities in the Financial High Frequency Trading appliance market. Accolade’s OEM implement the most robust and market proven low latency IP in Financial Trading applications through TOE and our DMA engines. Deployed by global market leading Financial Trading firms, Accolade’s adapters offer unprecedented scalability and reliability. In addition, Accolades’ OEM rely on IP customization to suit each individual application environment. ANIC adapters are the market standard whether customer applications involve Market Data Acceleration, Pre-Trade Risk analysis or Order Execution.